The process of transition happens to all pupils a few times during their school life. Debby Elley reflects on good practice for schools when welcoming pupils with SEND into their community. TRANSITION: The word is enough to make parents of autistic pupils quake in their boots. Transition means change. Change, to an autistic child, is an anxiety-provoking beast that can only be tamed by the use of some careful preparation heavily disguised as no-big-deal-whatsoever. The softly-cushioned world of primary school seems to go on for so many years that it seems transition is always a long way off. In Year 4, it was suddenly on the horizon and by Year 5, I realised that my son Bobby’s cossetted primary existence would soon be giving way to the Big Wide World. Choosing a school, much like choosing a house, relies on gut instinct. I implore anyone who thinks that gut decisions aren’t sound to think again. Instinct is simply millions of small decisions being made faster than you can imagine. When I toured Priestnall, my instinct said, ‘Look no further.’ There was plenty of reasoned judgement, too, but in the end my gut had the final say. There were some nervous months during which I’d made my wishes known but had to wait for the nod. In the meantime, we joined the rest of the Priestnall potentials for a general open evening. If you only go to specialist gatherings, you can’t possibly get a feel for how inclusive an environment is, so the open evening did us a lot of good. The first thing I noticed (and I noticed it good) was how polite and welcoming the other pupils were. I noticed in particular how they didn’t bat an eyelid when Bobby walked straight up to them and asked what college they were in, flapping his arms excitedly as he did. There was no exchange of smirking glances - protective parental radar is very sensitive to such vibes. I had a cosy feeling that he’d be safe from bullies here. Not that he’d notice a bully if one fell on him. Bobby’s got a great way of laughing at himself that dispenses the need for anyone else to take the mickey. The point is that to safely settle into a new place, autistic kids need to be free from any sort of ridicule. This requires the school to be like a piece of seaside rock, with a culture of acceptance and tolerance twisting its way through every level. It’s very evident from the start if this is the case. It comes from the experiences and attitudes of senior management. It also depends on whether the school is run to make genuine inclusion work, as opposed to inadvertently causing little ghettos of SEN students. Other factors include the time, effort and resources dedicated to SEN. In this respect, our prospective school plays a blinder at every turn. More than all of this, though, it’s a flexible attitude that counts. This has been the single most important factor in Bobby’s primary schooling and will continue to be of utmost importance as he grows into the millionaire You Tuber that he hopes to become. Reassuring parents that their autistic child will be treated flexibly is so important. When the school’s general mailing about Year 7’s forthcoming residential trip arrived on my doorstep, my unease (Residential? OMG he hasn’t got through the door yet…) was immediately dispelled by the deputy head of curriculum support, who reassured me in soothing tones that they would bend over backwards to ensure that Bobby’s individual needs would be met. There were additional visits to the school as well as after-school clubs for autistic mainstream pupils to help them understand the changes ahead of them. Bobby was initially reluctant to attend them, but my trusty ‘five minutes and you’re out if you don’t like it’ rule paid dividends. These sessions have proved really successful. Back at school, a dedicated curriculum support morning for parents of SEN kids was in my ever-increasing diary of events. The school hall had been set up to engage the youngsters, with games tables and even the resident tortoises. Current students with special needs shared their positive experiences and there was a really warm welcome from every staff member. My own experience is that this attitude is exceptional. 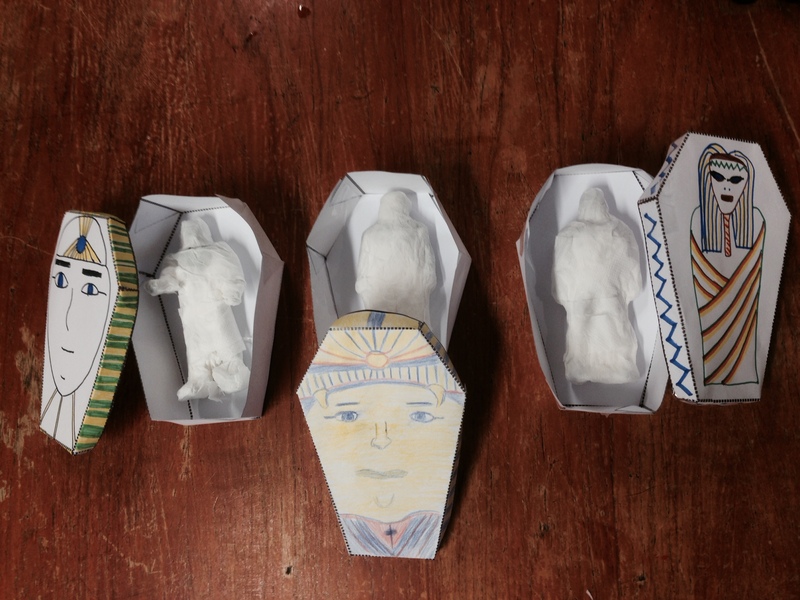 On a visit to another school, I’d had the impression that my son would simply be tolerated. They spoke in foreboding tones about problems that lay ahead. I don’t ask for blithe optimism but frankly, this sort of negativity didn’t bode well for their ability to intercept an issue in a sympathetic way. It made my heart sink. In contrast, my chosen school’s overriding message of flexibility was just the thing to make my heart do a little happy dance. It’s not all going to be plain sailing but you need to know that you’ve got a school team that you can happily work with. As a school, getting the initial message right for anxious parents is a must. That’s the first hurdle well and truly cleared. Debby is the co-editor of AuKids magazine, a positive parenting magazine for parents of children with autism. AuKids magazine won Specialist Magazine of the Year at this year's Prolific North Awards. 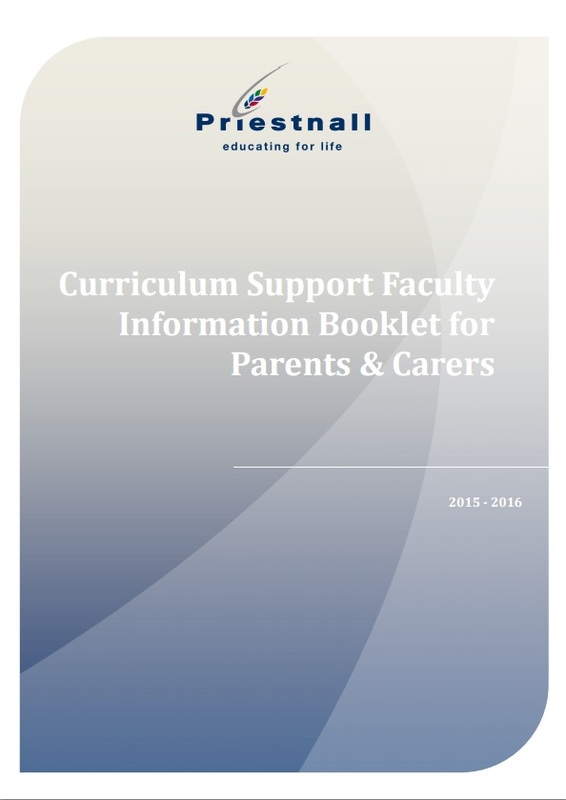 Priestnall school has now gone a step further to help pupils and parents gain a better understanding of the school by producing a Curriculum Support Faculty Information Booklet for Parents and Carers.